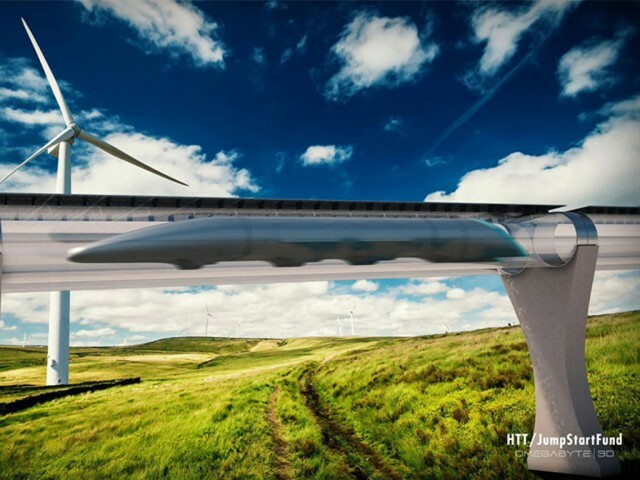 Elon Musk's futuristic "Hyperloop" transportation system may soon leave the drawing boards. 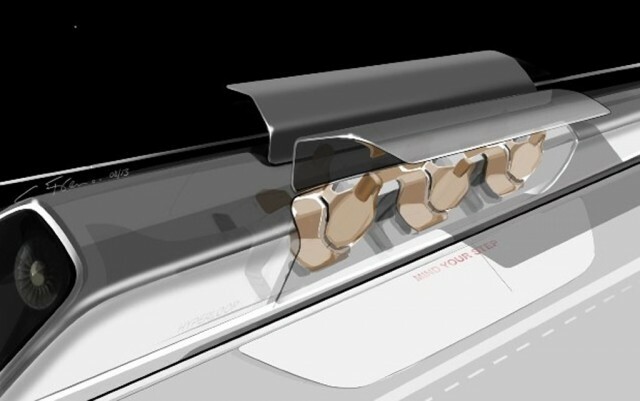 Musk first proposed the Hyperloop--which uses capsules suspended in tubes to transport passengers at high speeds--back in 2013, but left its development to others. Since then, two startups have been created to build a functioning Hyperloop, and now one claims it will begin construction of a test track this year. 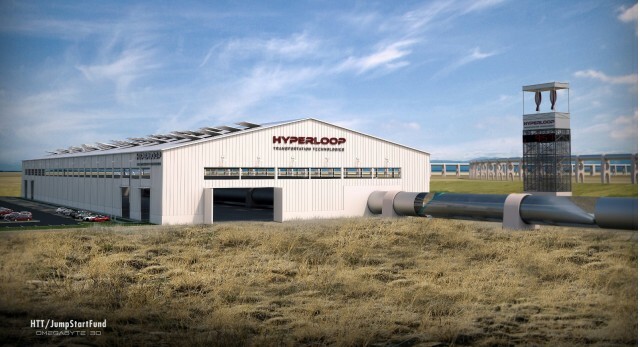 Hyperloop Transportation Technologies (HTT) plans to break ground on a 5-mile track in California, according to IEEE Spectrum. It will be located in Quay Valley, about halfway between Los Angeles and San Francisco. HTT made a deal for the site's land last year. Constructing a physical test track is a big step for a technology that so far only exists in a 57-page white paper written by Musk, but the Hyperloop is still a long way from carrying paying passengers. Tests will allow engineers to finally address questions that have lingered since Musk first proposed the Hyperloop--including how passengers will cope with the immense acceleration, deceleration, and cornering forces of a machine that Musk has said can reach speeds up to 800 mph. HTT's own research indicates a Hyperloop capsule will pull 1.5 g in a 15-mile turning radius. That's "quite a lot," noted Craig Hodgetts, chief architect of the project and a professor at the University of California, Los Angeles. He said HTT also doesn't see any practical way to "slow capsules down to any degree in order to maneuver," meaning there will have to be a "very sophisticated analysis of speed, route, and sensation." Other practical matters--such has how to prevent passengers from being trapped in capsules in the event of an emergency, and how to manage traffic--will also have to be addressed. Already, HTT's prototype system is starting to look a bit different from Musk's original proposal. While the sketches that accompanied the white paper showed a capsule with a sloping nose like that of a high-speed train, HTT will likely do away with that. It's viewed as unnecessary for a vehicle operating in a tube. HTT will also rely on magnets both to propel the capsule forward and to suspend it from the walls of the tube, as opposed to the magnet and air cushion combination originally proposed. And if HTT builds a full-scale Hyperloop in the future, it probably won't be in the U.S. At least, not at first. The first "full-length track" will be in "Asia, the Middle East, India, or Africa," said HTT founder and CEO Dirk Ahlborn. He cited greater need due to lack of existing transportation infrastructure in those regions as the main reason. It will also likely be easier to secure land and unwavering government support--two things that are often hard to come by for transportation projects in the U.S.